Since the original Disneyland opened near Anaheim, California, in 1955, there have been several Magic Kingdoms built around the world. Disneyworld, Florida followed in 1971. Then Disneyland Tokyo in 1983 and Disneyland Paris in 1992. More recently two Disney resorts have been build in China. Hong Kong Disneyland opened in 2005 and Shanghai Disneyland in 2016. All these resorts have Disney hotels with guest benefits, but steep prices. If you are planning a Disney trip on a budget then try searches for nearby hotels. 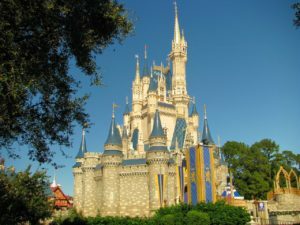 Use the search box on the left for general searches or click on the links below to see a selection of Disney hotels and a selection of hotels near particular Disney resorts. You can sort the listing by price, hotel stars and even distance from the Disney properties. Official Disney hotels often have themes that appeal to kids. They do offer perks such as character breakfasts and early admission to the parks but these benefits often come at a hefty price. At the top four Disney locations around the world competing, regular hotels have been built nearby the Disney resorts to service the needs of the those visiting the parks. Often there are shuttles arranged from the hotels and motels directly to the Disney park entrances so you can save on time and parking fees too. 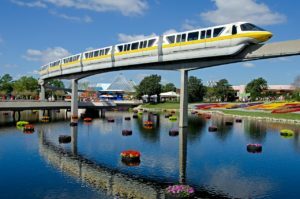 Especially near the US Disney resorts , other attractions have been built in recent years so staying off the Disney properties gives you easier access to shopping and restaurants. 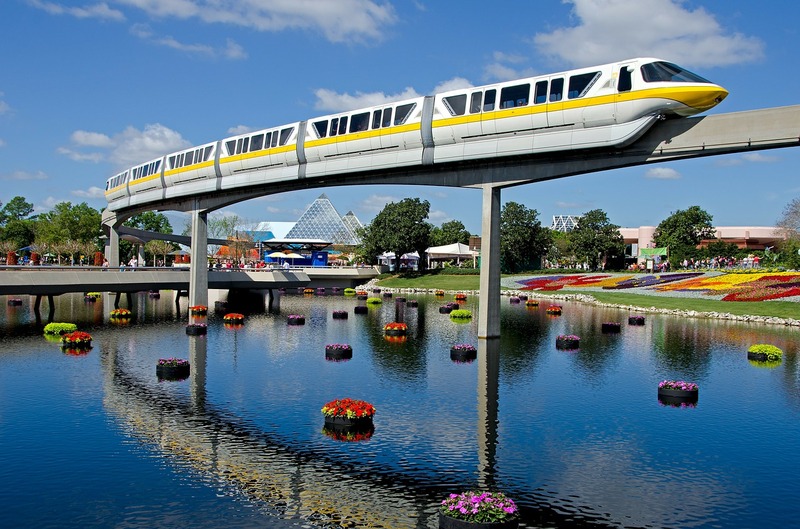 Some of the parks such as Disneyland Paris and Hong Kong Disneyland are served by public transportation. The Paris park entrance is 200 metres from Marne-la-Vallée – Chessy station on the RER train system and is even a stop on the TGV high speed line – with daily fast trains to London.